Been ages but I have not been idle! 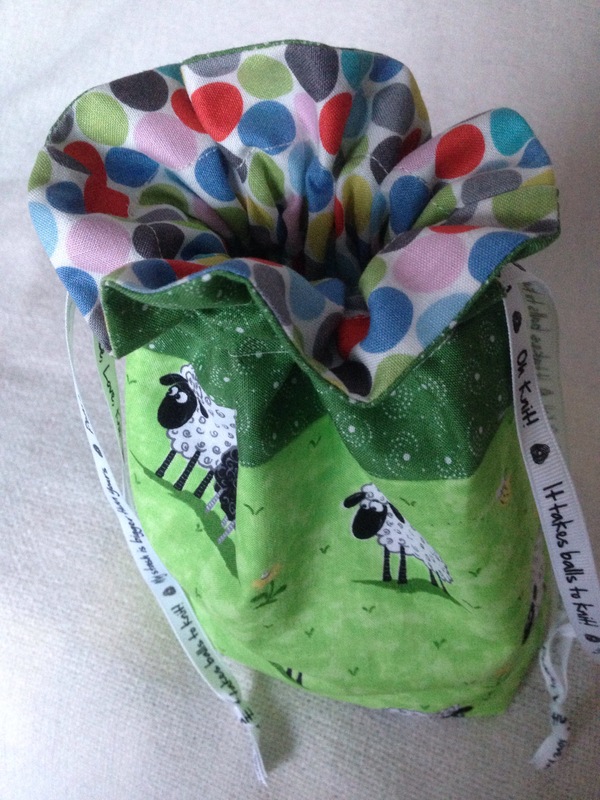 As I seem to spend a lot of timing knitting socks and ordering yarn on the Internet thought it time I dusted off my sewing skills and decided to make some project bags, here are the first two! (I plan to make quite a few more ) these will be something to offer at the craft fairs other than woolly items! 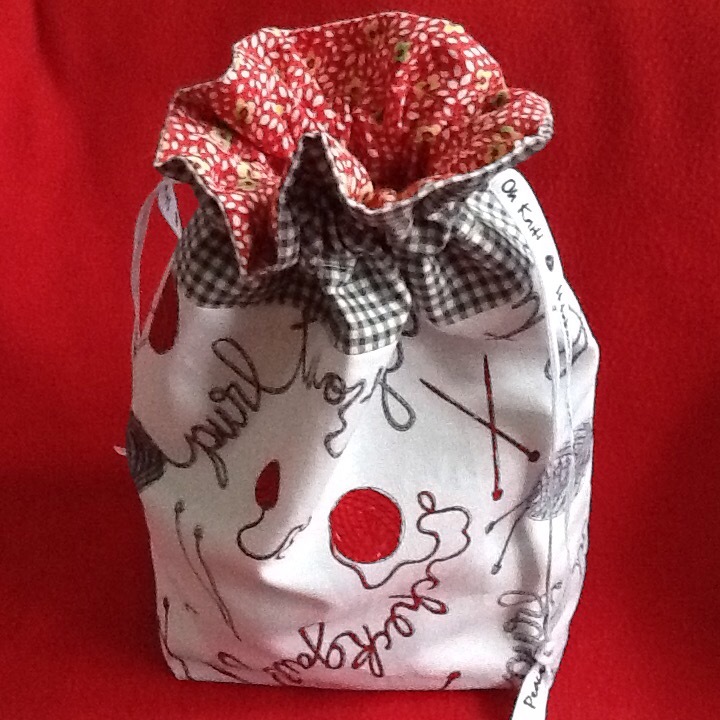 This entry was posted in Uncategorized and tagged fabric, handmade, knitting, projectbags on February 19, 2015 by stitchedupbyyvonne.